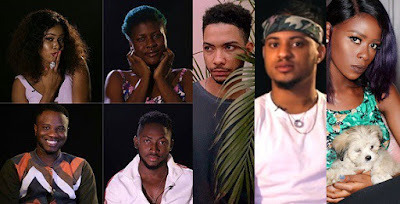 Housemates in the Big Brother Naija reality TV show have been banned from laughing. They have also been banned from engaging in physical touching. Big Brother further created the “opposite game” to “regulate the noise in the house.” While the jesters are to do everything to make the opposite laugh, the opposite team are not supposed to yield no matter what.